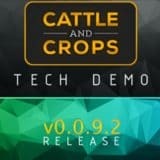 As announced in the last update here are some information about improvements arround modding in Cattle and Crops. We have reworked the ingame console! 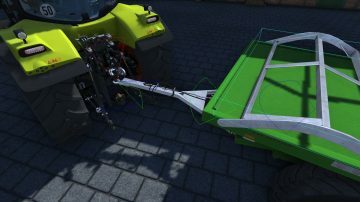 The console will no longer have a fixed size and you’ll be able to resize it as desired. In addition, it will be easier to reach via Shift + Esc. 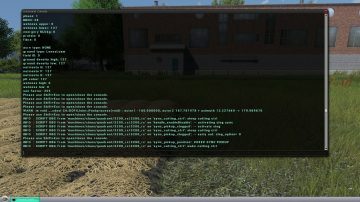 There is also a passive mode you can enable with Ctrl + T. Much more important is that the console can now finally display all outputs. This means that script debugs can finally be displayed via the console. 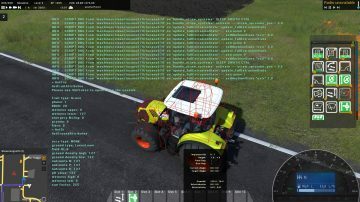 In addition, the interface to PhysX has been extended. You can now configure drives and soft constraints in the joints settings. 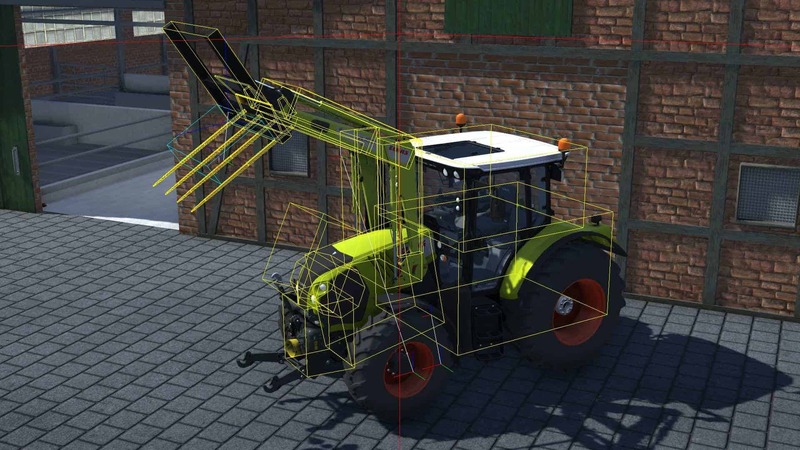 These features offer us many new possibilities, such as simulating spring-loaded joints. 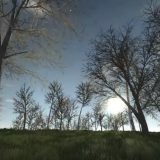 More details can be found in the Joint node and the Nvidia documentation. We have also addressed the topic of joint hierarchies. Joints no longer have to be on the highest level, but can be nested. This provides a much better overview in the models. 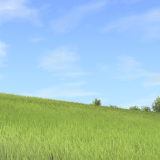 The resulting hierarchies can be seen in the upcoming Grassland Update machines. 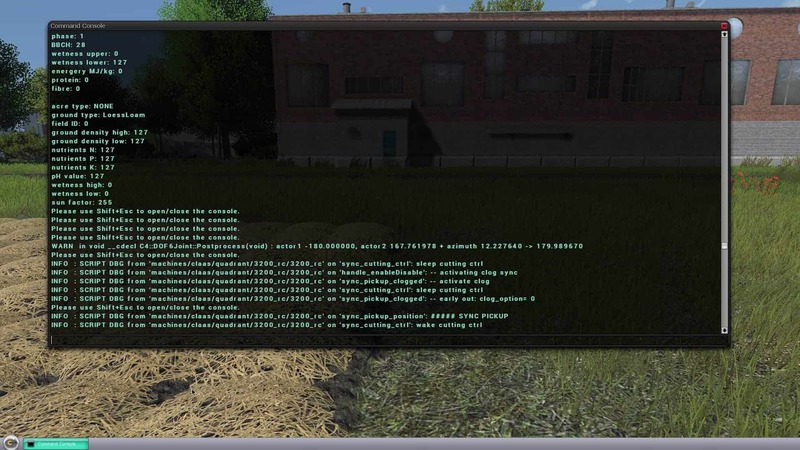 We’ve also added a bunch of new Console Commands. One of them should also greatly help with joints. With debugJoints you can now display a visualization of the joints limits. The body command will now display all shapes in the vehicle, so you can get a quick and easy overview. Last but not least, there are a number of new ‘list’ commands that can display useful information. We’ll go into some more detail regarding joints and the new commands at a later stage.